All internet marketers consider the significance of placing the website on the first page of the major search engines like Google, Yahoo, MSN, AOL and many more on the basis of targeted keywords. The presence of the website on the first page of the search engines carries vital importance to increase the sales amazingly. 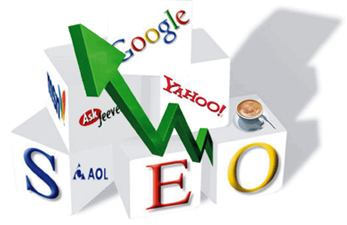 But there are really continuous efforts of experienced SEO professionals beyond the success. The proper Search Engine Optimization Services can solve the purpose to make the site search engine friendly. The Xpress Web Media is a leading SEO company in India provides the Natural Search Engine Optimization (SEO) to improve the quality traffic of your website. 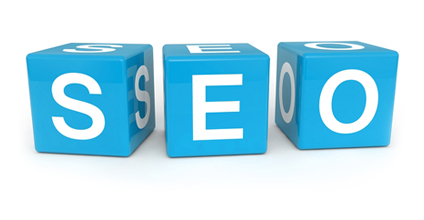 Currently, we are offering the best SEO services at very cost effective rate. We, Xpress Web Media are such an efficient SEO service provider that caters the SEO assistance throughout the world. Our SEO experts of Xpress Web Media serves randomly their best to make a smart web presence in online marketing. With the effortless assistance of highly qualified and skilled SEO professionals, we can ensure that your website surely wins the ranking competition by achieving the best position. So, if you wish to survive on the web world never underestimate the value of the Search Engine Optimization service to receive good traffic response. We at Xpress Web Media can feel the exact expectations of our customers and clients. We deal with the wide range of services with the full supports of varieties of tools to modify the website. The continuous market research works done by our professionals make the entire projects easily and decent. Xpress Web Media always values the customers with caring attitude instead of formal and corporate deals. Search Engine Optimization is a process to develop the quantity and quality of the traffic to the website from the search engines. The relevant keywords play an important role to increase the visibility of the site by proper Search Engine Optimization strategies. A proficient SEO company has the ability to make the site search engine friendly as well as user friendly. At Xpress Web Media: A leading SEO company India, we know that every website contains different uniqueness and themes. Hence, we design a plan to pay the same attention in each and every website due to their characteristics.The Search Engine Optimization activities done by us. During the SEO campaign period Xpress Web Media cares about the online marketing to make the client’s website an essential tool for promising business potential. Looking for SEO Services? Just request a free quote and we will send you a personalized proposal according to your needs. Kolkata - 700084, West Bengal, India.